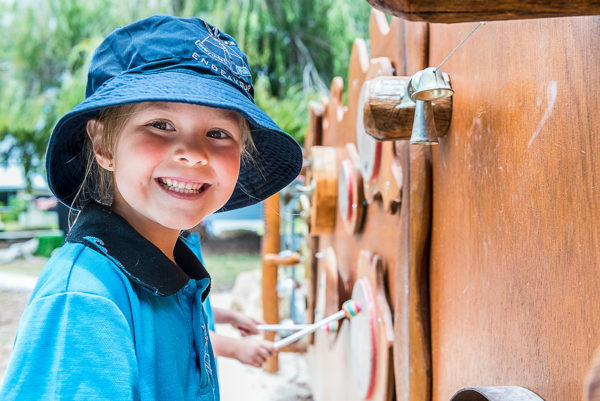 We invite you to take a tour through our website and see for yourself, our wonderful students, teachers and parents, the outstanding programs and excellent resources and facilities that are utilised at our schools. Endeavour has a long held reputation as a high achieving school, where students, parents and the broader community work together with our dedicated professional team to ensure every child achieves personal success. We believe that students flourish when they are engaged in a challenging academic program within a safe nurturing environment. We aim to extend their knowledge, develop their skills, ignite their passions and provide choice. Our approach is aimed at ensuring each student has the confidence, skills and experience to excel in their life beyond school. Endeavour provides exceptional teaching and learning programs for students from Kindergarten to Year 6. Our programs are designed to enhance student independence, creativity, maturity and self-confidence within a stimulating and challenging learning environment incorporating the latest technology, exceptional specialist programs and a focus on the development of student leadership. Our professional and enthusiastic staff are committed to each student’s academic, social and emotional well-being. We have a strong commitment to quality professional development about how children learn and how this impacts on what and how we teach. We promote innovation and collaboration within our curriculum. Quality teaching and small class sizes enable each child to be supported to achieve their full learning potential. We have high behavioural expectations of our students and extol strong values of Respect, Responsibility, Reconciliation and Resilience which underpin the schools’ operations. We believe that all children can achieve success with the right start and when home and school form a strong partnership with open, two-way communication and common goals. We warmly welcome and encourage parent and community involvement in school life. Our school is always pleased to welcome new families. A personal tour of the school is available simply by phoning or emailing the school to organise a suitable time. We wish you and your family a happy, rewarding and memorable association with our school.